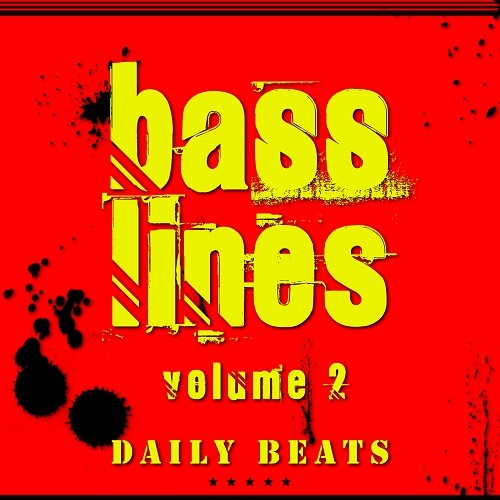 BassLine Volume 2 is a royalty free collection of 241 bass loops created by Daily Beats. 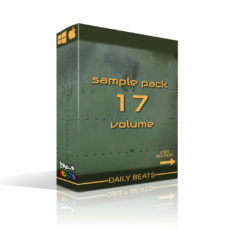 The library features a set of bass loop from bass guitars, 808 and synth basses. 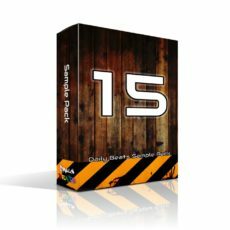 These are some loops ready to kick-start tracks with groove. 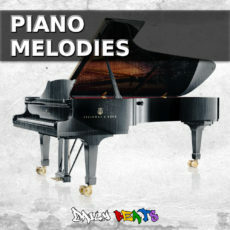 Drop them in your DAW and get creative. 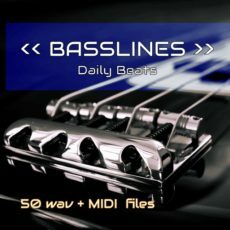 Daily Beats BassLine Volume 2 is a royalty free collection of 241 bass loops created by Daily Beats. 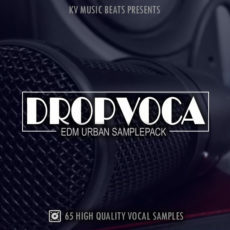 The library features a set of bass loop from bass guitars, 808 and synth basses. 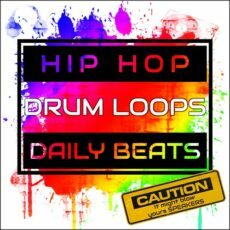 These are some loops ready to kick-start tracks with groove. 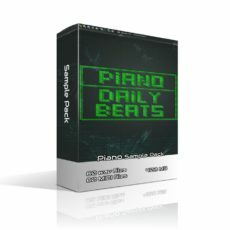 Drop them in your DAW and get creative.